The black bellied whistling duck, formerly also called black bellied tree duck, is a whistling duck that breeds from the southernmost United States and tropical Central to south central South America. 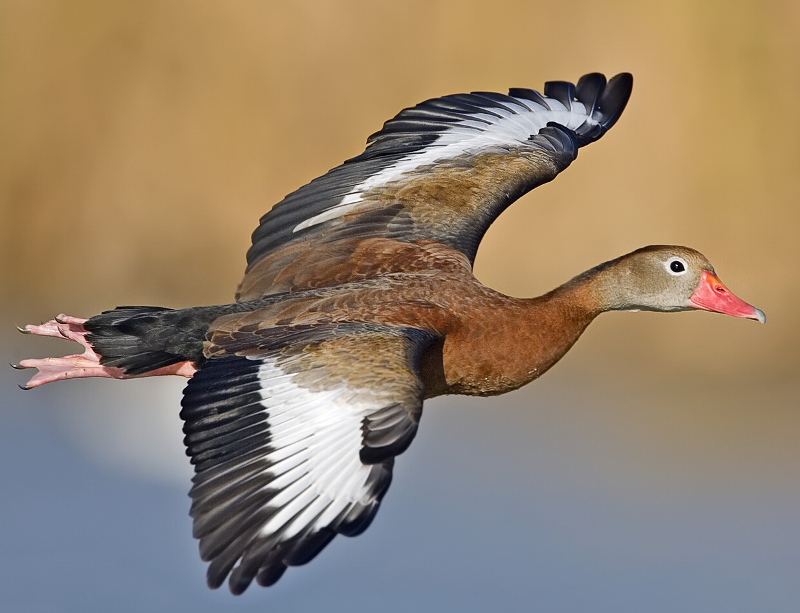 This entry was posted in America, Animals, Birds, Seas & Oceans and tagged Black bellied whistling duck Alarm, Black bellied whistling duck Ringtone, Black bellied whistling duck SMS on September 25, 2016 by Naturalist. 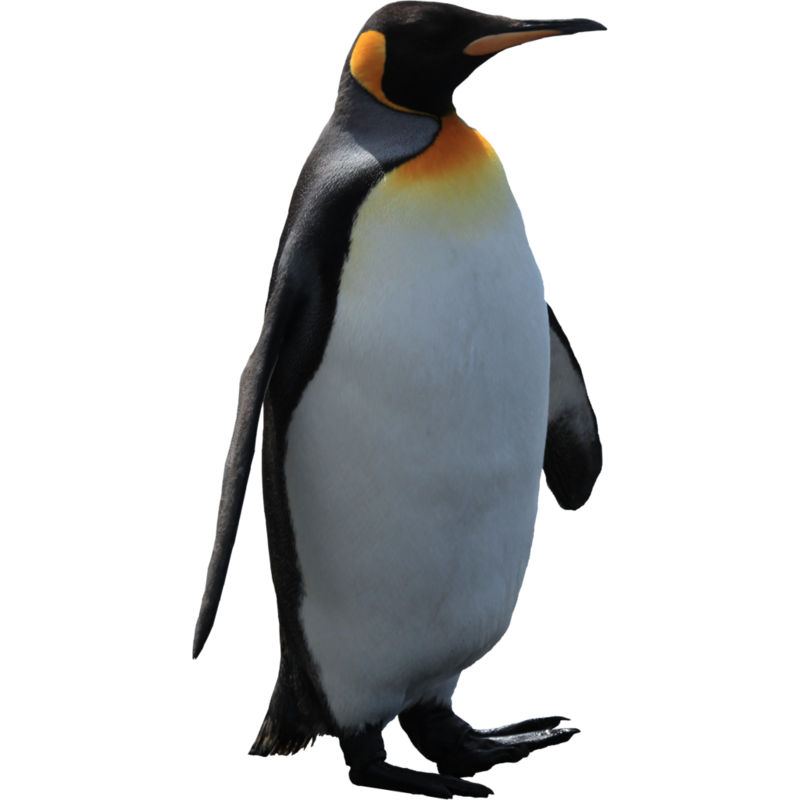 The king penguin is the second largest species of penguin. This entry was posted in Animals, Seas & Oceans and tagged Antarctica, King Penguin Alarm, King Penguin Ringtone, King Penguin SMS on August 1, 2015 by Naturalist. Dolphins are highly social animals, often living in pods of up to a dozen individuals, though pod sizes and structures vary greatly between species and locations. In places with a high abundance of food, pods can merge temporarily, forming a superpod; such groupings may exceed 1,000 dolphins. 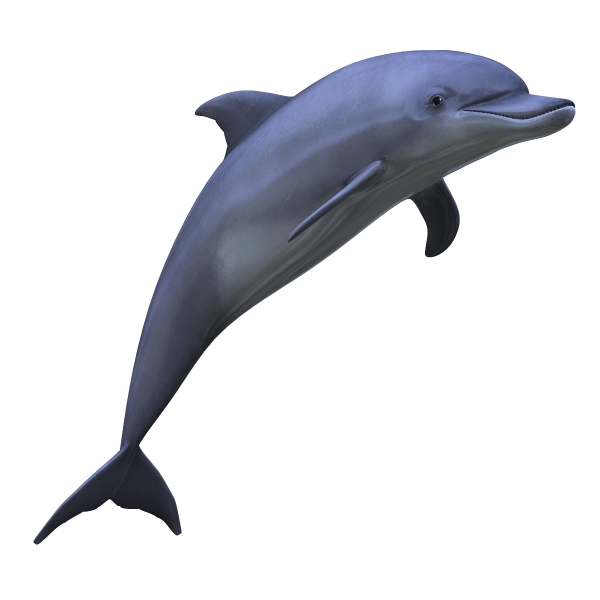 This entry was posted in Africa, America, Animals, Asia, Australia, Europe, Seas & Oceans and tagged Dolphin Alarm, Dolphin SMS on July 31, 2015 by Naturalist.